Skeletal remains found in bushland near St Ives last week have been identified as those of a woman reported missing more than four years ago. Two men bushwalking within the Ku-ring-gai Wildflower Garden found the remains more than 150m off a walking trail and alerted authorities last weekend (Saturday 23 March 2019). A crime scene was established, and a search of the area conducted, which turned up a bag containing gardening tools. 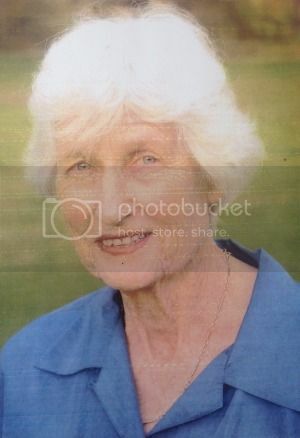 Following forensic examination, on Friday 29 March 2019, it was confirmed to investigators the body was that of Mrs Gaida Coote, who was last seen in the garden’s car park on Wednesday 3 December 2014. Mrs Coote – who was 84 at the time of her disappearance – had been a regular visitor to the park as a volunteer with a plant regeneration group. An extensive search for Mrs Coote began when her car was noticed still parked at the gardens two days later. The operation involved dozens of searchers including local police, the Police Rescue Unit, the Police Dog Unit, the police airwing PolAir, Mounted Police, National Parks and Wildlife Service (NP&WS) and volunteers from the State Emergency Service (SES) and Rural fire Service (RFS). Police have prepared a report for the information of the NSW Coroner.